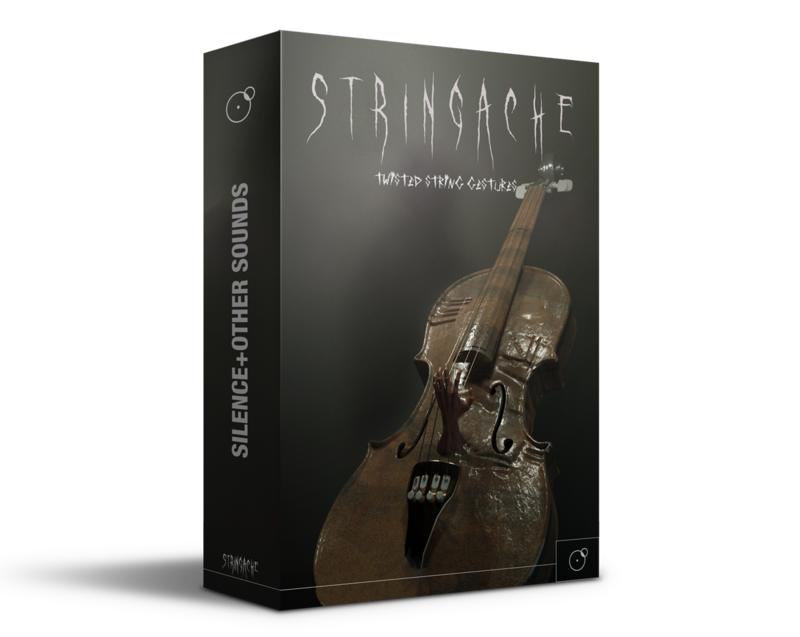 Stringache is a modern horror library of mangled string noises. We’ve used close microphone techniques to record a huge deal of violin stabs and screeches, pizzicatos, cello staccatos, etc. : all of them have been heavily processed and transformed in unsettling, hair-raising cinematic horror effects. 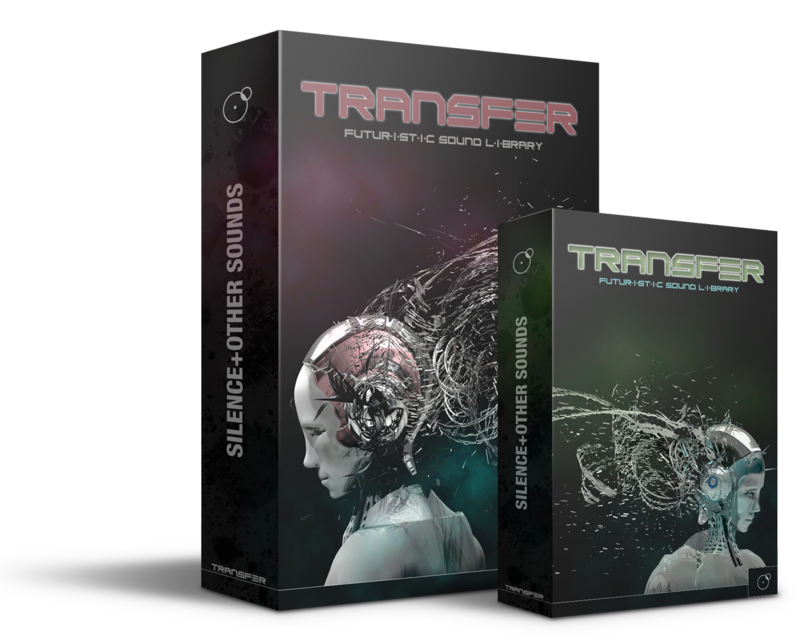 Transfer is a sound library about detail and complexity, evoking images of bio-robotic droid mutations, particle swirls, dematerializing objects, hi-tech engines shutdowns and pushing the boundaries of futuristic sound design. 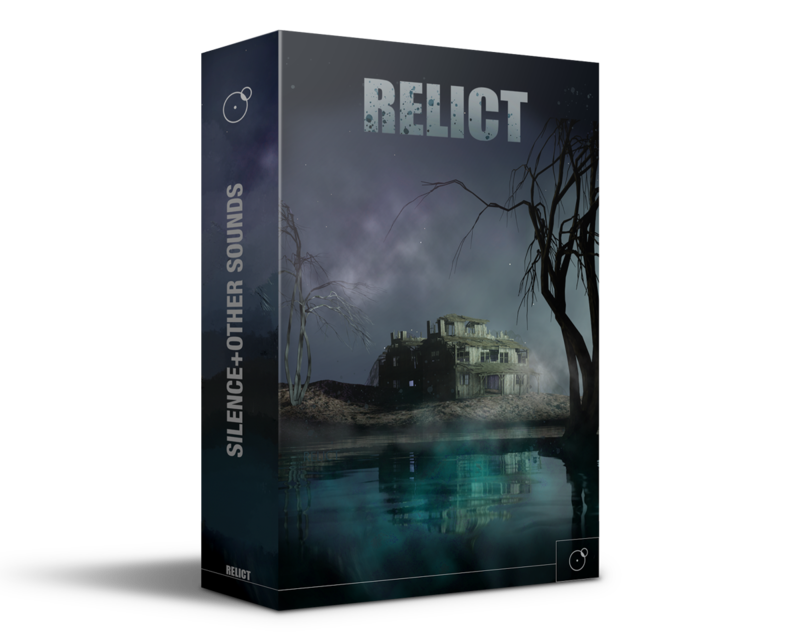 Relict is a collection of dark, spine-chilling sounds ranging from hard hitting trailer impacts to adrenalinic tension builders, from dodgy glitches and distortions to disturbing, scene-setting atmospheres and scapes.